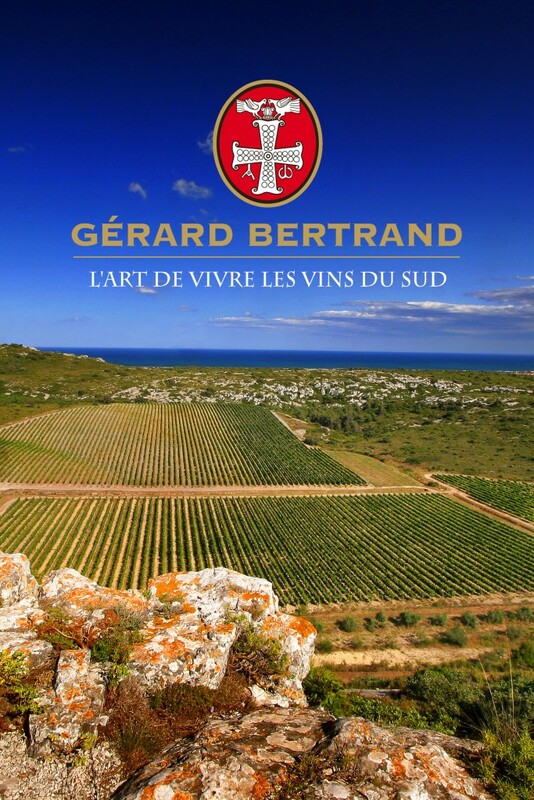 Gérard Bertrand is the leading expert from the South of France recognized by all wine lovers. As a wine-grower and owner of flagship estates, he has acquired a unique expertise in Languedoc Roussillon. Gérard Bertrand is committed to sharing the exceptional diversity of each of the terroirs.